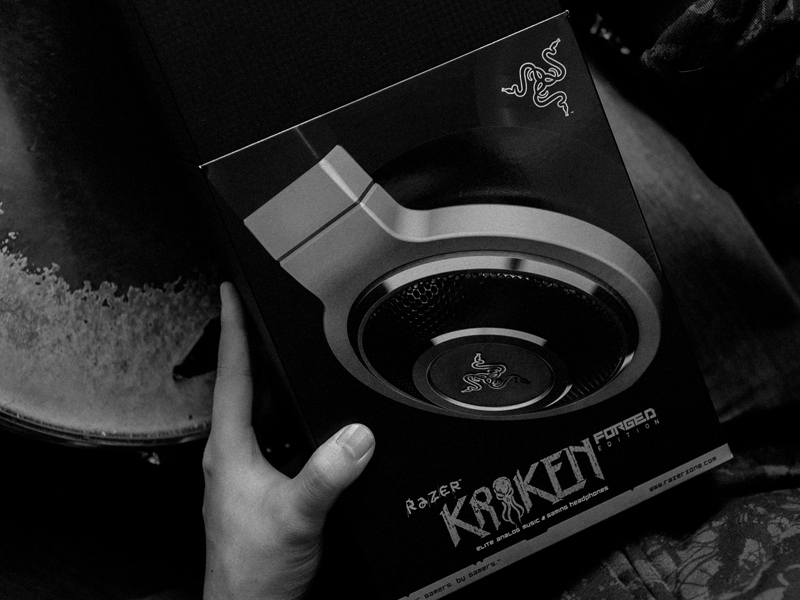 To equip the Razer Kraken Forged Edition with a studio-grade sound, the audio engineers spent countless hours fine-tuning the 40m neodymium drivers to perfection. 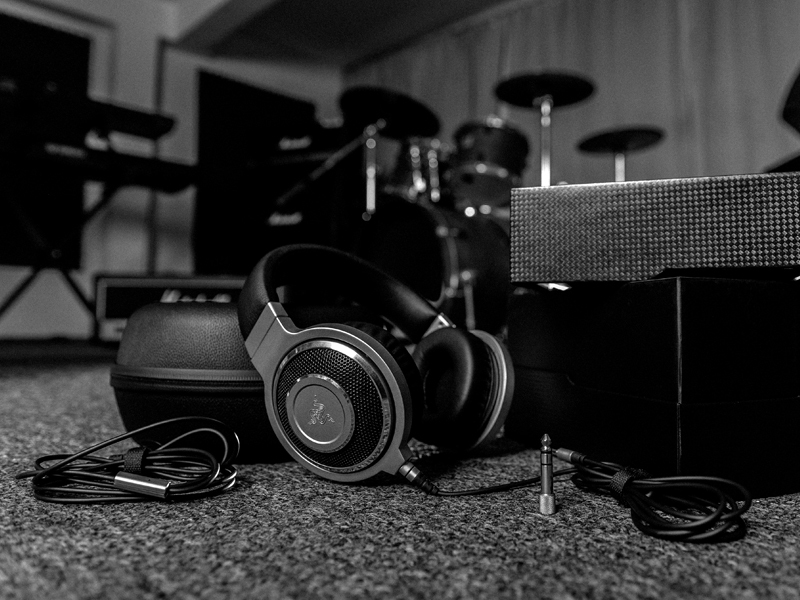 As a result, the exceptional drivers work in unison with the headphone’s optimized acoustic chambers and isolated closed ear cup design to deliver booming bass, clear mids and crisp highs – a sound signature perfect for music and gaming. 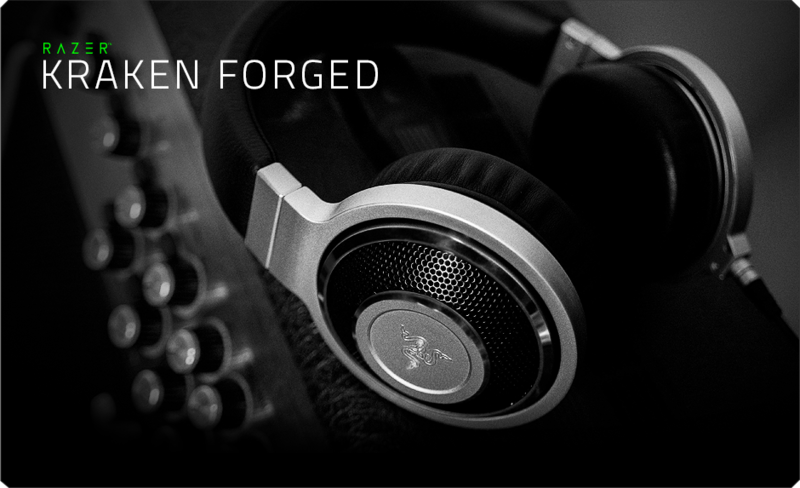 The outer shells of the Razer Kraken Forged Edition headphones are milled out of aluminum and finished to exact specifications, then hand-assembled with quality aluminum and leatherette parts for a super-premium fit that is built to last. 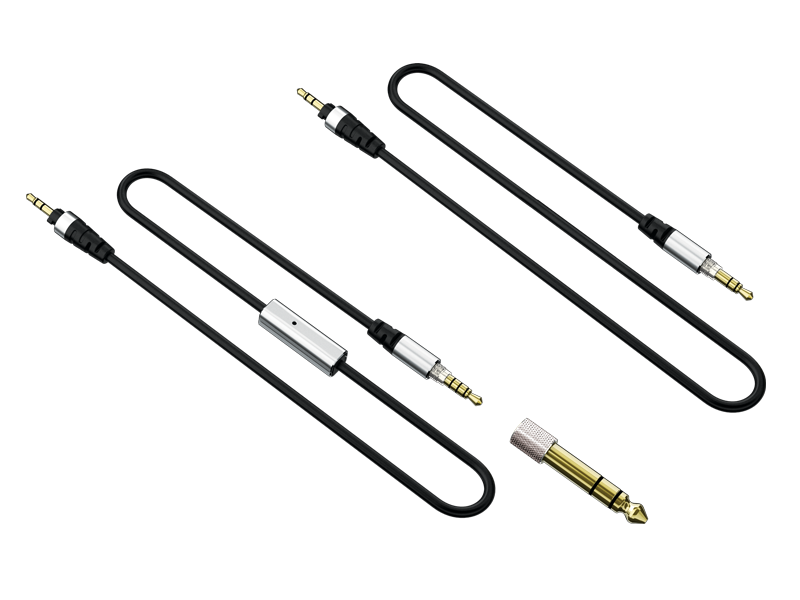 Drivers are the heart and soul of the headphones, and that is why our audio engineers spent countless hours fine-tuning the 40mm neodymium drivers to perfection. 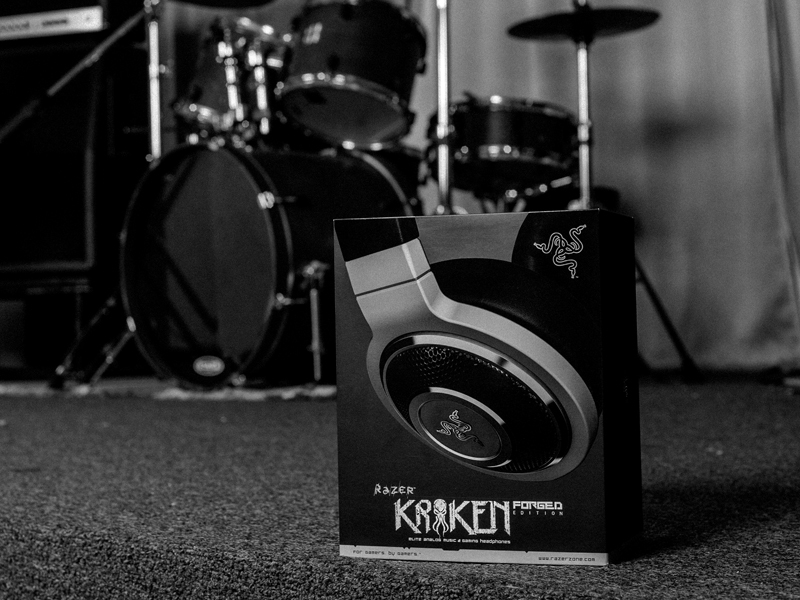 Get booming bass, clear mids and crisp highs – a sound signature perfect for music and gaming. 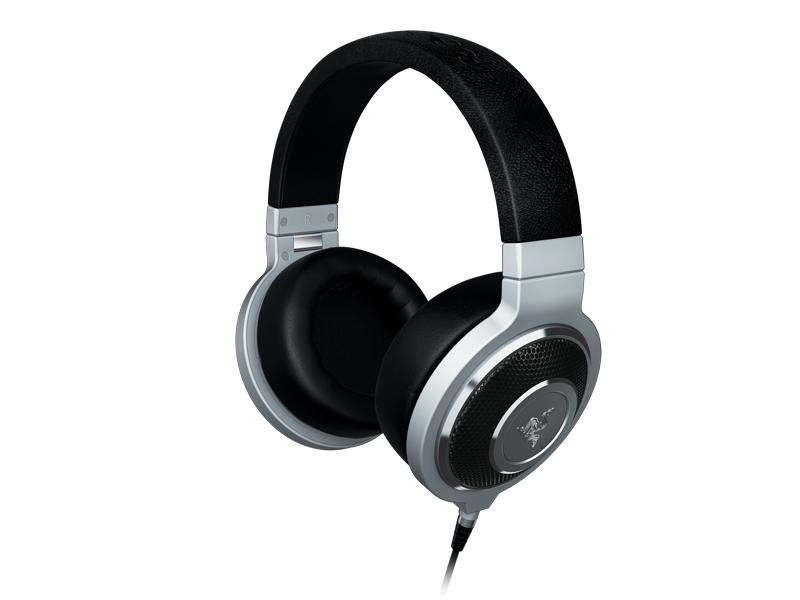 With plush leatherette ear cushions lining the ear cups and a fully adjustable headband the Razer Kraken Forged Edition headphones are ones that you can wear for hours on end.